Relationship breakdown can be emotional and confusing. The decision to divorce or separate can be difficult and is not one that should be taken lightly. You may not know which way to turn and we can help advise you on the options available to you. The basis for divorce is that your relationship has irretrievably broken down, and should you have reached this decision we can advise you on whether you have the grounds for divorce, the law and the process. 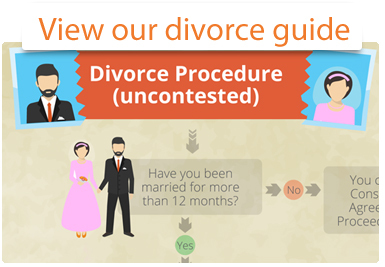 You may be the Respondent in the divorce and not know where to turn when you receive the divorce papers. 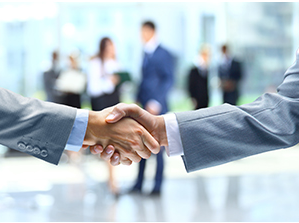 We can assist and advise you on the process and implications of this process. 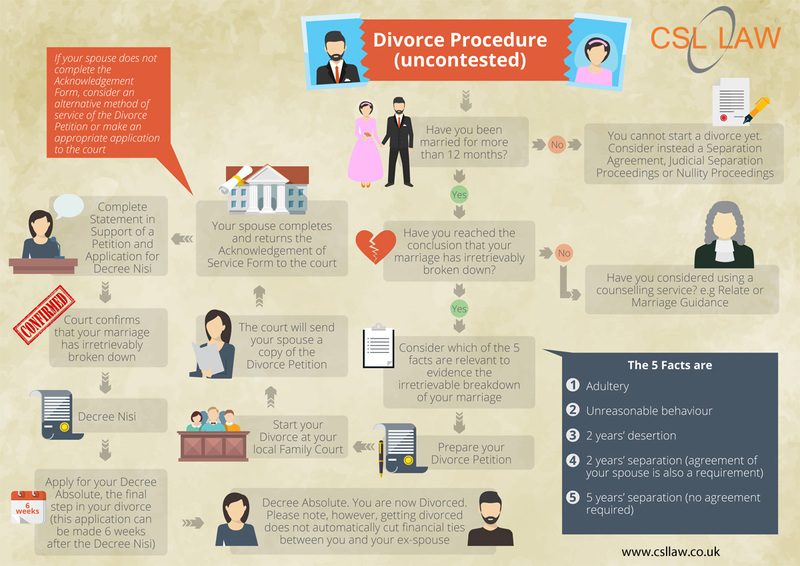 The dissolution of a civil partnership is similar to the divorce process. Judicial Separation is for when you wish to formally separate without ending the marriage. Should you think that the marriage is void, nullity proceedings may be appropriate. We will provide clear, practical advice on the process which is tailored to your individual needs and ensure that we achieve the best results for you. At your first meeting with your divorce solicitor, the reasons for the breakdown of the relationship will be discussed and you will be asked to provide details of when you separated, your family situation and your finances. We appreciate that it is a distressing time and it is our job to guide you through the process as easily as possible in order that you are able to move on with rebuilding your life.